When will be Sport Science next episode air date? Is Sport Science renewed or cancelled? Where to countdown Sport Science air dates? Is Sport Science worth watching? 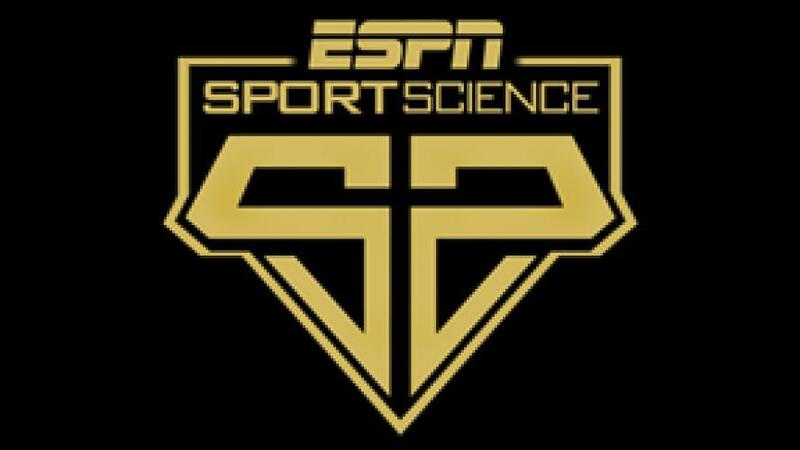 "Sport Science" - A revolution in sports television. FSN has brought together A-list professional athletes from every sport and a dream team of scientists to a secret, high-tech, technologically advanced sports laboratory in Southern California. Why? To test what it is that makes athletes almost superhuman. With matrix-like CGI animation, eye-popping high-speed footage and the most advanced scientific equipment, "Sport Science" is breaking down sports like it never has been broken down before. The goal? To answer the longest standing questions, the greatest debates and the most incredible myths in sports. What hits the hardest – an NFL linebacker's blindside hit on an unexpecting quarterback, a base runner barreling into catcher or a rugby scrum. Who flies the highest – an NFL wide receiver or an NBA guard…with pads on? What is the most dangerous cheap shot – a hockey slash with the blade of a stick or a 90 MPH baseball pitch to the head? Can a person actually dunk over a car? EpisoDate.com is your TV show guide to Countdown Sport Science Episode Air Dates and to stay in touch with Sport Science next episode Air Date and your others favorite TV Shows. Add the shows you like to a "Watchlist" and let the site take it from there.